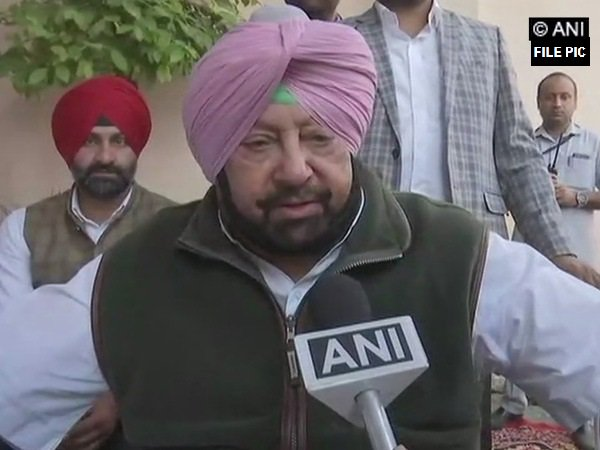 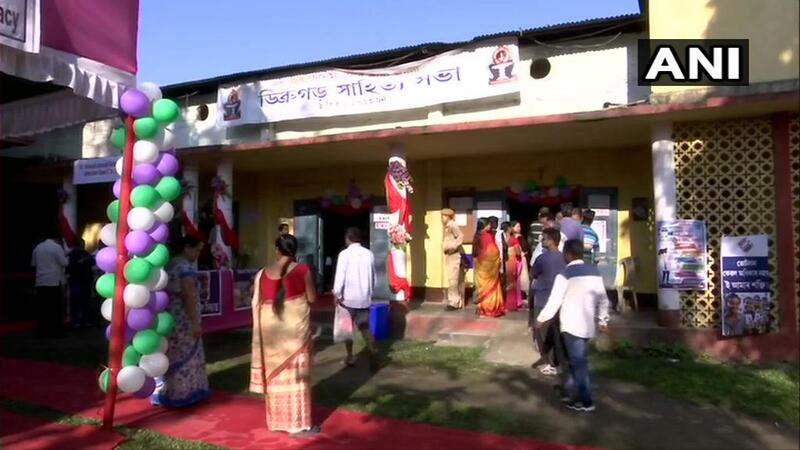 Dibrugarh (Assam) [India], Apr 11 (ANI): Polling for 91 Lok Sabha constituencies, spread across 18 states and two Union Territories, began on Thursday morning amidst heightened security. 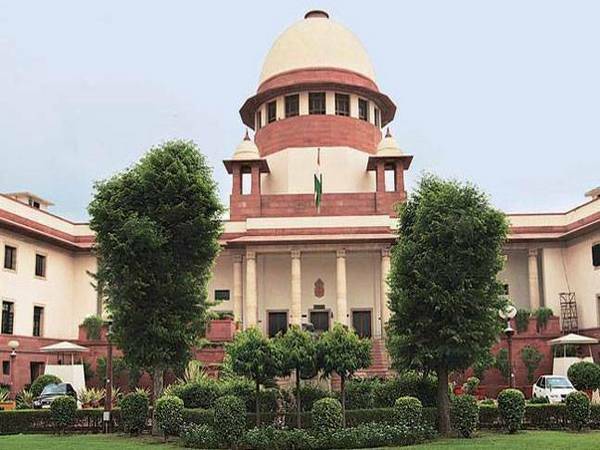 New Delhi [India], Apr 10 (ANI): The Election Commission of India on Wednesday appealed to people to vote in large numbers to strengthen democracy. 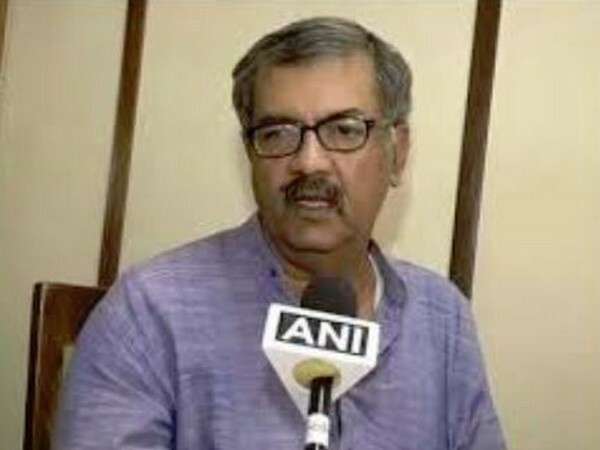 The first phase of the Lok Sabha polls is scheduled to be held on Thursday. 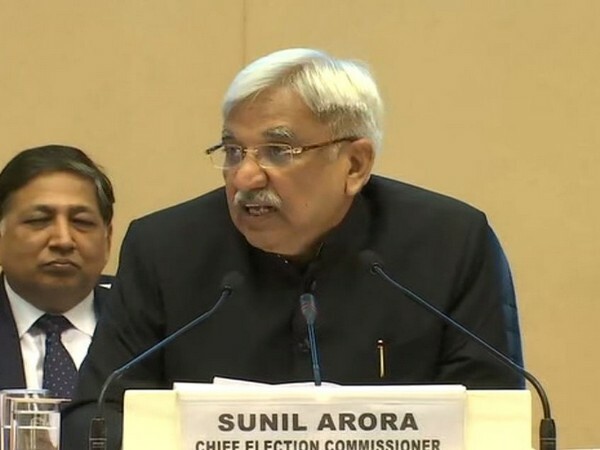 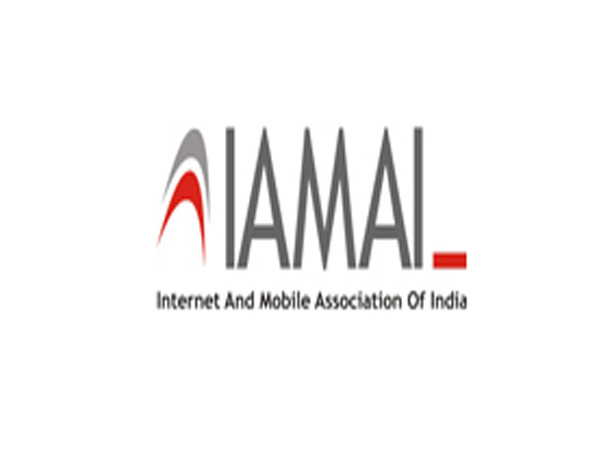 New Delhi [India], March 19 (ANI): Chief Election Commissioner (CEC) Sunil Arora on Tuesday met with heads and representatives of various social media platforms ahead of upcoming Lok Sabha elections. 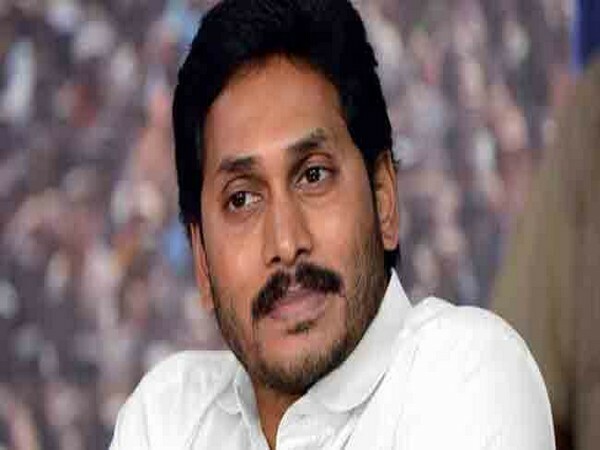 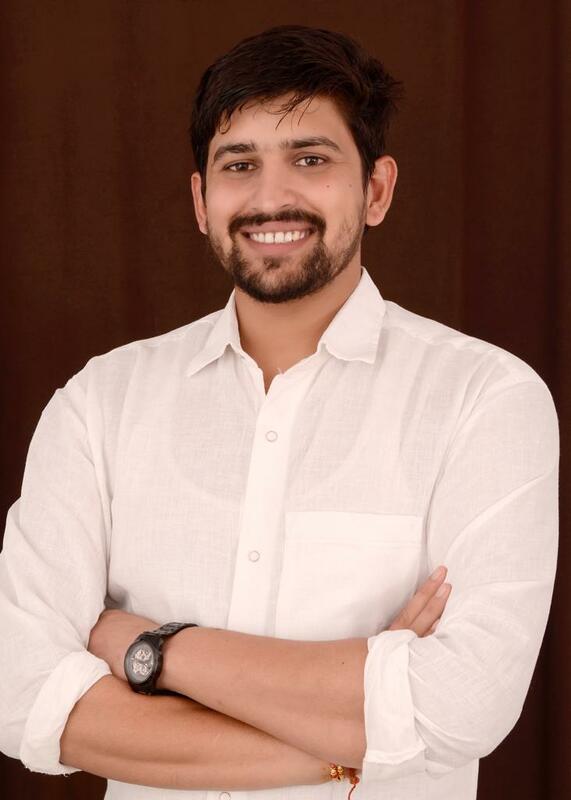 Amravati (Andhra Pradesh) [India], Mar 17 (ANI): The YSR Congress Party (YSRCP) late on Saturday evening released its first list of candidates for nine constituencies in Andhra Pradesh ensuing Lok Sabha election, and announced that YS Avinash Reddy will contest from Kadapa. 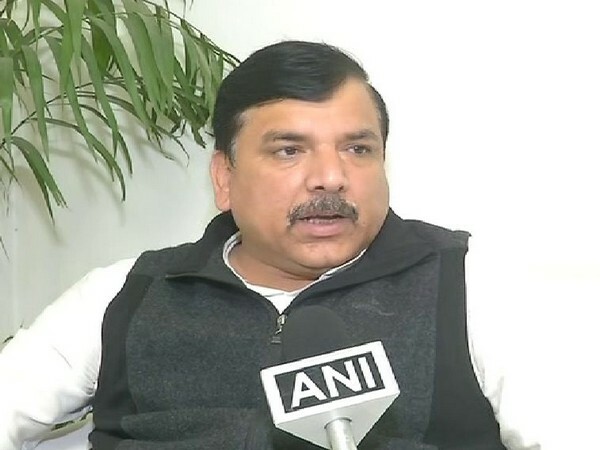 New Delhi (India), March 15 (ANI): AAP leader and Rajya Sabha MP Sanjay Singh has written to Chief Election Commissioner (CEC) Sunil Arora alleging that Delhi Police is harassing AAP workers and common citizens at the behest of BJP leaders for "adding deleted names in Delhi's electoral roll"